Ben Zipperer joined the Economic Policy Institute in 2016. His areas of expertise include the minimum wage, inequality, and low-wage labor markets. He has published research in the Industrial and Labor Relations Review and has been quoted in outlets such as The New York Times, The Washington Post, Bloomberg, and the BBC. 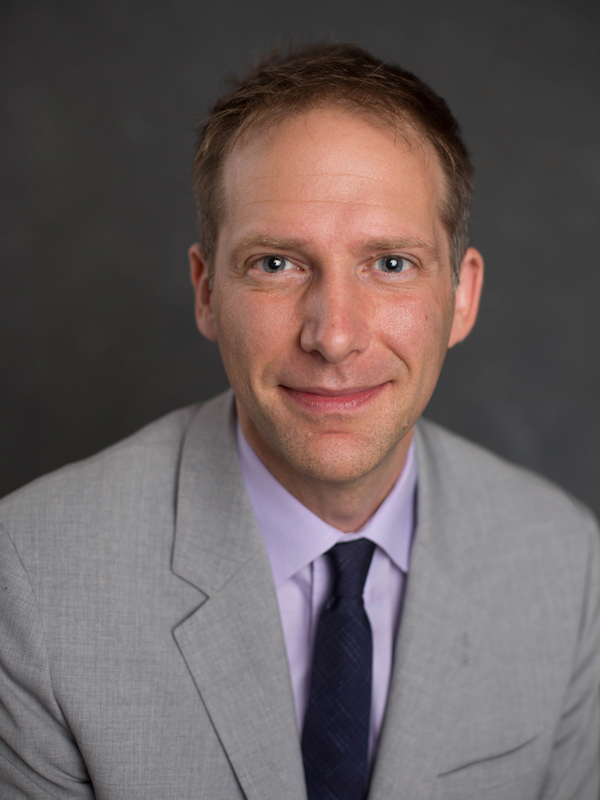 Prior to joining EPI, Ben was research economist at the Washington Center for Equitable Growth. He is a senior research associate at the Center for Economic and Policy Research and a research associate at the Center on Wage and Employment Dynamics at the University of California, Berkeley.